This charming 1908 Mill Valley home was updated to today’s standards which included structural upgrades, additions, and a complete remodel inside and out. Years of settling and past renovations required creative planning and solutions to ensure seamless transitions. This beautiful Kent Woodlands home was completely remodeled with the finest attention to detail. Most of the exterior brick structure remained intact, while the interior was stripped down to the studs. Custom steel windows from England accented the exterior’s charm. By adding structural steel beams and upgrading the foundation, the homeowners are now able to enjoy the new open floor plan. This 5000sf home was originally built in the1920’s. We did substantial structural improvements to this home including lifting and leveling the structure. After the sale of this home, we were fortunate enough to be referred to the new owners to do a complete remodel. The new owners were living out of the country when they purchased the home as well as the duration of the construction. Constant communication, with detailed budgets, and a tight schedule kept this project on track and a success. We were fortunate enough to be brought in early during the design phase to assist with value engineering, schedule, and budget. Due to collaborative efforts our team successfully completed this 8000sf new home bringing our clients dream home to fruition. This home was the third project we completed for this growing family. 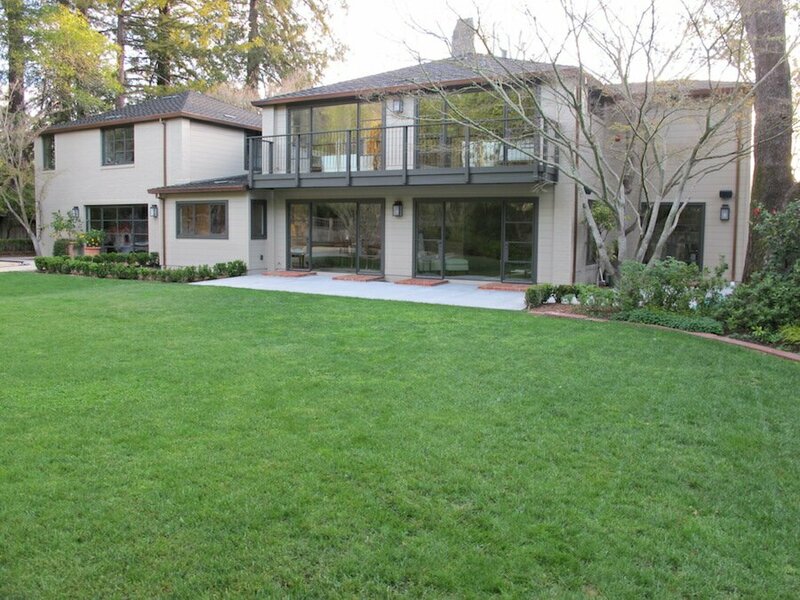 Bayside Builders, located in Marin County, California, providing Home Remodel, Light Commercial and New Home Construction services throughout the North Bay. Contact us for a consultation on your project. © Copyright 2016. Bayside Builders. All rights reserved.